ICOs, I don’t see results. That’s the growing complaint among investors who are passionate about blockchain technology but frustrated with a lack of tangible progress on professional risk management strategies across major token projects. 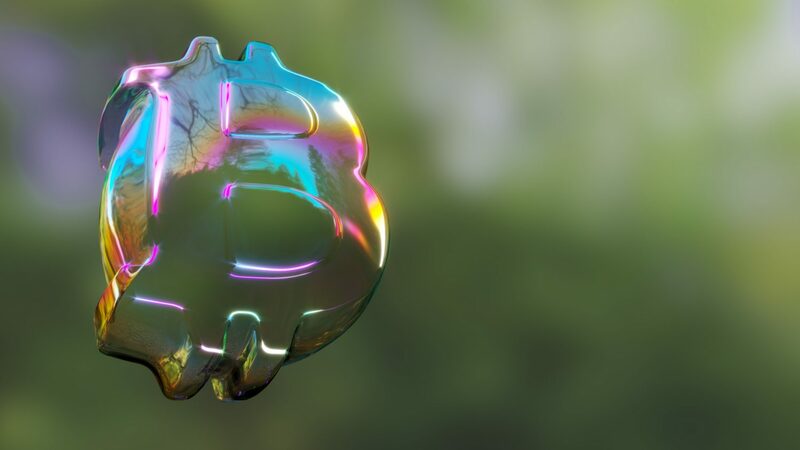 While Demirors might sound particularly critical, her thoughts align with other investors in the space who have been grumbling about the management of companies and teams that raise funds from initial coin offerings (ICOs). Yet this disillusionment hasn’t slowed the race to get involved, with more than $6.3 billion raised through ICOs during the first quarter of 2018 alone – a sum which already surpasses the total raised by token sales in 2017. Against that backdrop, veteran cryptocurrency investors are questioning whether many of these tokens actually add value compared to, say, traditional venture capital. “What I worry about is, we still need to work out governance models with tokens,” said Jalak Jobanputra, founder of Future\Perfect Ventures. When she can’t tell what ownership, rights or utility the tokens represent, she would just rather stay safe with equity. As Jobanputra pointed out, few projects that raised money in 2017 have proven the real value of their tokens by launching usable platforms. “I want to see them [token sale projects] start shipping products,” she said. While that might sound like a big ask at this stage – after all, the industry is building infrastructure for a new digital economy, a long-term endeavor – investors like Jobanputra would at least like progress reports. But this is all too rare, Jobanputra said. According to Demirors, self-reporting could help reduce trepidation and uncertainty among token holders. There are already standards for reporting and evaluating performance in the context of equity financing. The token economy needs similar processes to soothe not only investors, but also regulators who have been increasingly looking askance at the industry. Indeed, emerging platforms like the Brooklyn Project at ConsenSys and Messari, a startup founded by former CoinDesk CEO Ryan Selkis, are introducing much-desired crypto asset databases with information about token projects’ resources and progress. Another source of investor frustration is issuers’ fixation on raising capital, which is merely one small step on the road to launching a new blockchain network, product or service. That’s why Demirors, in her capacity as head of CoinShares unit CS Treasury, is working with startup clients, plus nonprofits like the Zcash Foundation that accept cryptocurrency donations, to manage budgets in a compliant manner while accounting for a decade or two of expenses on the horizon. There’s also a tricky balancing act. Investors want to make sure entrepreneurs are committed, so they may demand a lockup of tokens held in reserve. But regardless of any single founder’s personal holdings, token projects need to pay for salaries, taxes, legal fees, and a slew of other operating costs, so the funds need to have some liquidity. Knowing how to balance fiat funds with both long and short-term cryptocurrency holdings is crucial to the success of a company, Demirors said. Because quite frankly, investors still want a payoff regardless of timeframe or philosophical alignment with the project. If the tokens are basically reduced to a digitized equity club membership, with investors buying equity in order to get discounted tokens for a quick flip, that defeats the whole point. Tokens need to be valued for their own sake, like equity, according to Jobanputra. In addition to greater transparency and discipline, investors want frank conversations about the fact that the current surge in cryptocurrency markets won’t last forever. “It looks like there’s growth, but it’s really just a lot of fancy financial engineering,” Demirors said, describing a recycling of capital throughout the community. For example, she pointed to Blockchain Capital, a venture capital firm that invested in the Silicon Valley fintech company Ripple, which owns vast amounts of the XRP cryptocurrency. None of this is to say she’s become bearish on tokens. Quite the opposite. Like many investors, Demirors demands high standards because she wants token projects to succeed.